Happy Tuesday!! I’m joining up with Tuesdays on the Run to talk about running today. Even though I’m no longer training for the Cleveland half marathon or any big race right now, I’m still running. I got in 4 outdoor runs! Sunday, Monday, Friday and Saturday were all outside runs. This is not normal – but since I had Monday and Friday off, I was able to run outside. How often do you run outside? When was the last time you ran a 5k? 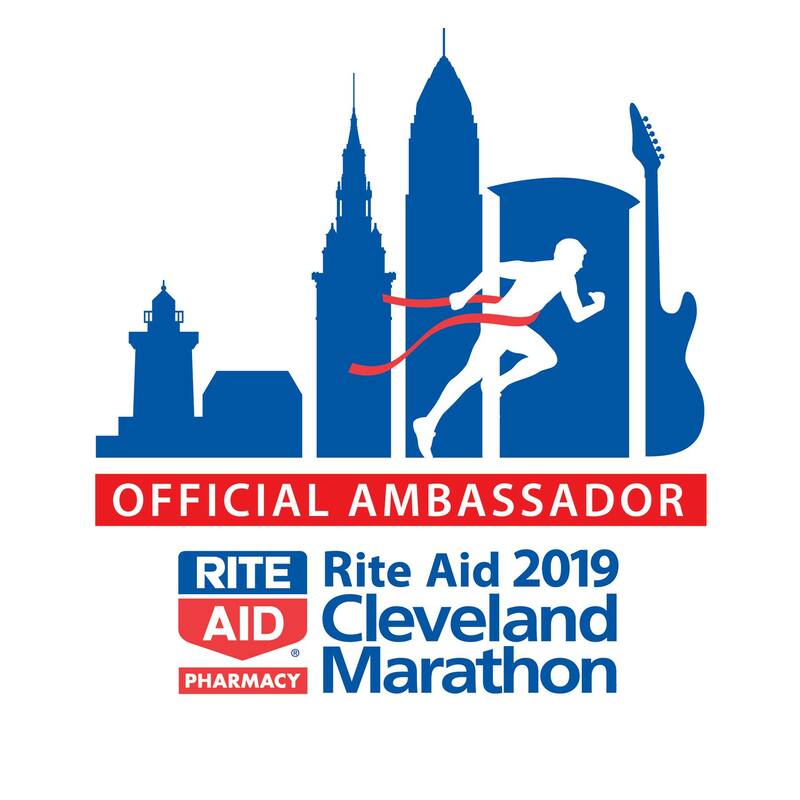 It’s been one week since the Rite Aid Cleveland Marathon events (I did the 8k and half marathon). I’m feeling some of those post-race blues. That’s right, I’m feeling a little sad. I’m sad that the races are over, the training has ended and that there’s no big race to look forward to for me yet. Don’t get me wrong, I’m loving the feeling of not having any training on my calendar. To just go out for a run and enjoy it and not worry about pace, distance, time, etc. And I DID enjoy some runs this week! This week (starting with Sunday’s half) included 27.7 miles of running. Monday/Tuesday: I took Monday of and had planned on taking Tuesday off, but when B went for a run that afternoon I felt runner’s envy and had to go with him and so we took the stroller on a path and ran together. My legs were sore but it felt good to be outside! Wednesday: And then Wednesday morning I decided to loosen up the legs a little more on the treadmill. I got in a slow 5k but was happy to have gotten it in! Thursday: Thursday I made it 3.5 on the treadmill and felt a lot stronger. Friday: Finally, I was feeling good! I made it 4 miles on the treadmill and then got to 5 with a cool down. I’m ready to kick off June and hopefully get in some runs outside in the nice weather and get used to running in the heat again! Do you like running in hot weather? How soon after a race do you sign up for another one? Phew, what a fun, busy, active weekend. From an 8k to wedding shower to Cleveland Asian Fest to a half marathon, there was plenty to look forward to. I’m be sharing a full race recap tomorrow, but here is a quick summary of my weekend, one-sentence-per-photo style. Started off race weekend with the Expo with Cari! She didn’t win anything from this Care Bear prize machine. Then, time for the Cleveland Marathon Banquet! 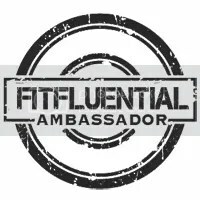 LOVE seeing my fellow ambassadors – and this year was especially special! Saturday morning started off with the 8k – and the first medal of the weekend. Then, a bridal brunch for my beautiful friend Ali who is getting married! Look, it’s my name on a sign at the Marathon Expo! Later in the afternoon, it was time to check out Cleveland Asian Fest (while FW dozed). And my pre-race fuel – a veggie burger (from Phuel). Happy Dog post-13.1 eats (there is a veggie dog under that egg and chili). A little local grocery shopping. We bought some meat for this week! And then took a walk by the water. When was the last time you ran a half marathon? Have you ever run an 8k? Do you like veggie dogs?